The Idaho Geological Survey, based at the University of Idaho, is excited to be part of the National Geothermal Data System, which formally launched April 30 and was announced nationwide Friday. 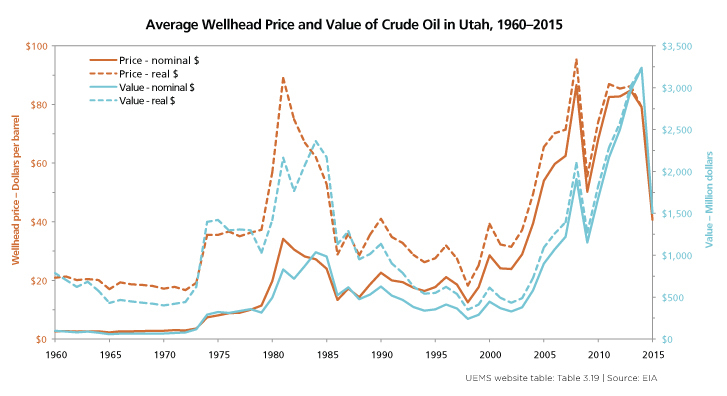 Did you know that Utah Has been a net exporter of energy since 1980? 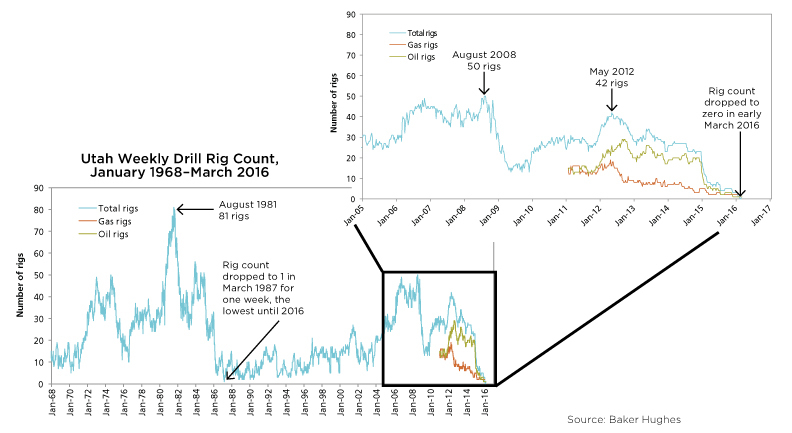 That Utah has the second-lowest price for home heating via natural gas production in 2008 reached an all time high of $2.7 billion? 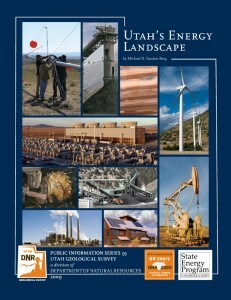 These are just a few of the facts detailed in a new publication, “Utah’s Energy Landscape,” from the Utah Geological Survey. 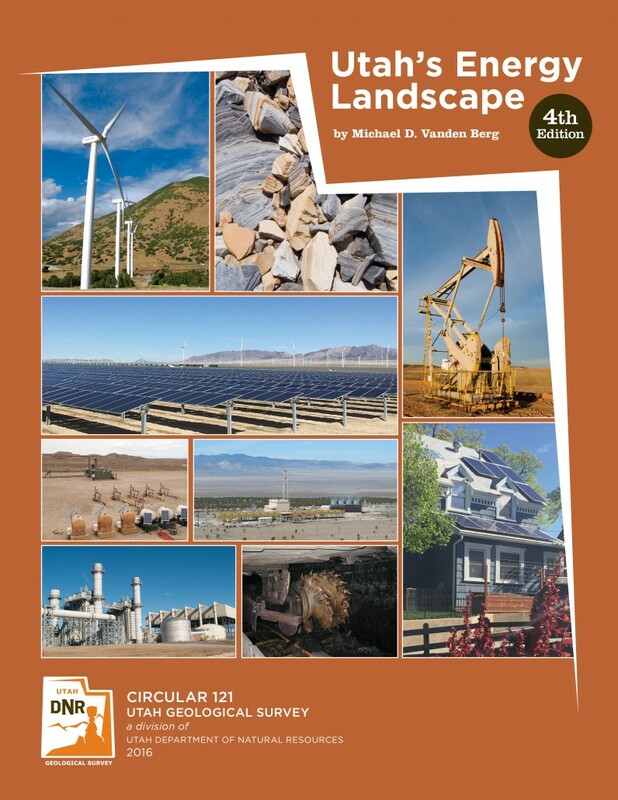 Michael Vanden Berg, project geologist, said the 41-pages publication provides details bars, graphs, and breakdowns of Utah’s energy resources and is the result of months of comprehensive data gathering. 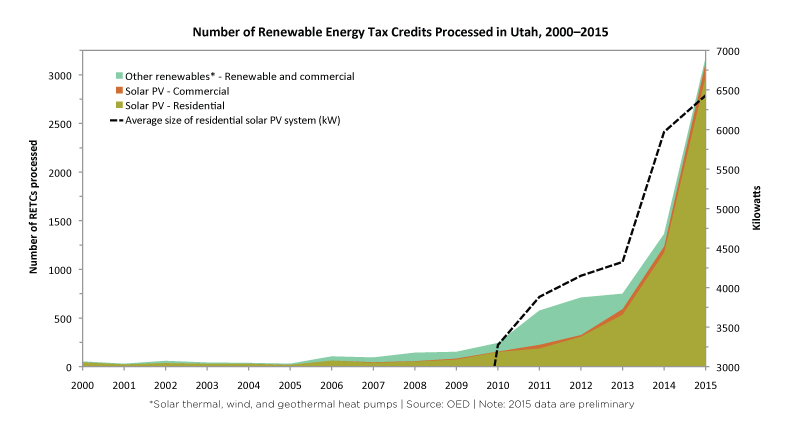 The Utah State Energy Program is launching a renewable energy incentive program focused on residential and small commercial markets. The Renewable Energy Rebate Program, funded by $3 million from the American Recovery and Reinvestment Act, comes online in April and rebates residents for solar photovoltaics, solar thermal systems and wind turbines. Residential properties could get $2 per watt for solar panels, with a maximum rebate of $8,750, while commercial properties could receive up to $50,000. 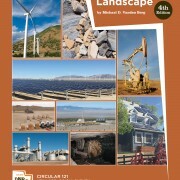 The 2010 Utah Renewable Energy Conference will take place from 10 a.m. to 4 p.m. Saturday, March 27, at the Salt Lake Community College Miller Campus. Hosted by the Utah Solar Energy Association, the event will feature details about a new Utah State Energy Program rebate for home and business owners; local clean energy companies; and experts in solar, wind and energy-efficiency technologies. The cost is $5 for individuals and $10 for families or groups of two to five people. Attendees will receive $100 off a solar energy system from installers participating in the conference. 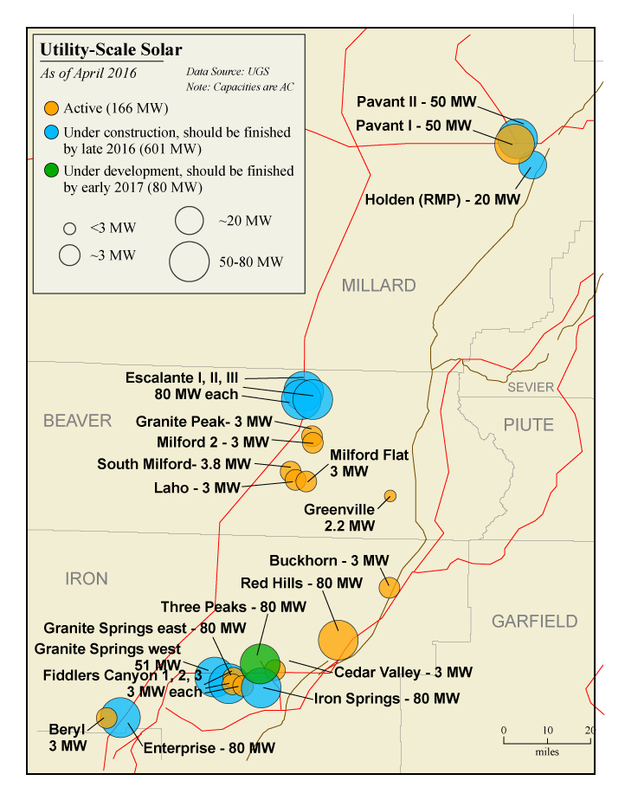 Synapse Energy Economics, Inc. (Synapse) was contracted by several Utah State agencies, including the Utah State Energy Program, the Division of Public Utilities, the Division of Air Quality, the Committee of Consumer Services, and the Governor’s Energy Advisor, to develop and apply methods of calculating water and health co-benefits of displacing electricity generation technologies in Utah with new energy efficiency or renewable energy.